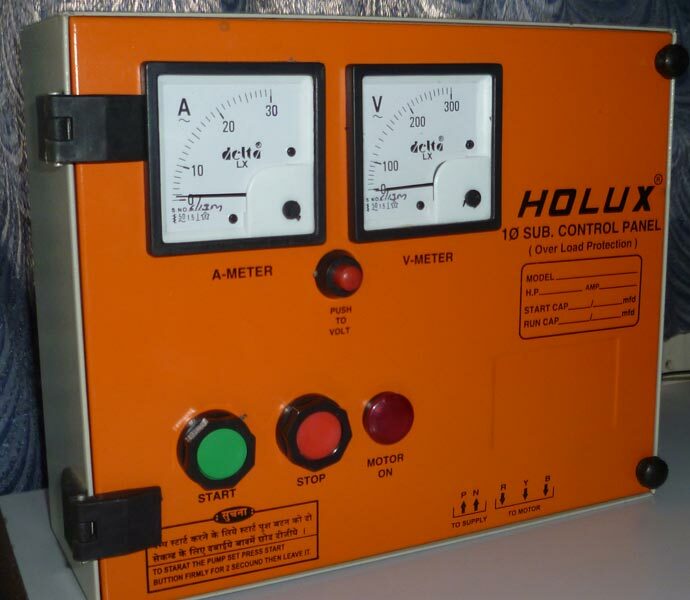 We are one of the known Manufacturers and Suppliers of Single Phase Control Panel based in Andhra Pradesh. Single Phase Control Panel (HSS- ELCW-CH) is meant for optimizing the use of water in irrigation. These are manufactured in accordance with the set standards and are made available in various models. Our Single Phase Control Panels are highly reliable as they are checked for efficiency and service life.